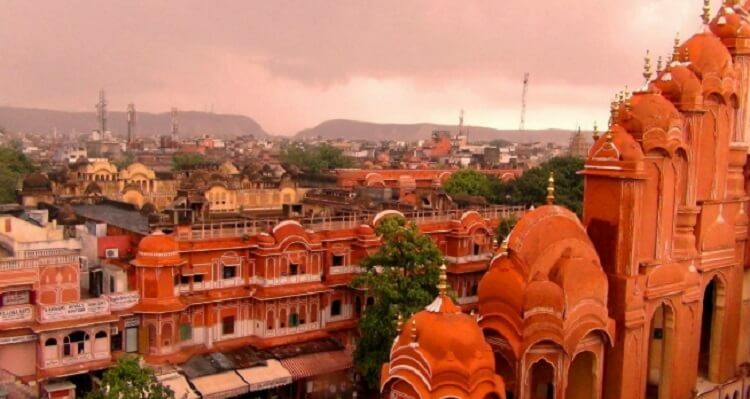 Well known for all the colorful and trendy shopping, the city of Jaipur is also known as the Pink city. For all the ardent shopaholic’s treasures of clothes, shoes, jewelry and handicrafts await at the markets of Jaipur that too at the most attractive price. When here you can also visit places like City Palace, Jantar Mantar and lot more. M.I. Road is an ideal place to shop for jewelry and also branded readymade garments. The main shops here sell old silver jewelry and artifacts, antiques, handicraft and apparel. At Johri Bazar you can look for colorful bhandhej, or then some glittering gemstones. Shopping in Jaipur is wonderful experience, some other stop shops which you can look at are the Busy Bazar for salwar suits and bed sheets, Badi Chaupar, Raja Park, Nehru bazaar, bapu Bazara and lot more. At ganpati Plaza you can you look for too much as a shopper. You can shop for bandhej to the latest fashion wear and from some designer salwar suits to the many traditional bed sheets yourself. You can end all of it with a pizza and cold drink just to relieve the tuff day at shopping. You can surely get the best offers at malls like Gaurqv tower and ganapati plaza. MI bazaar can also offer you some high end shopping options like Raymonds, Pepe, Woodland, Benetton, and others if you are bored of all traditional stuff.